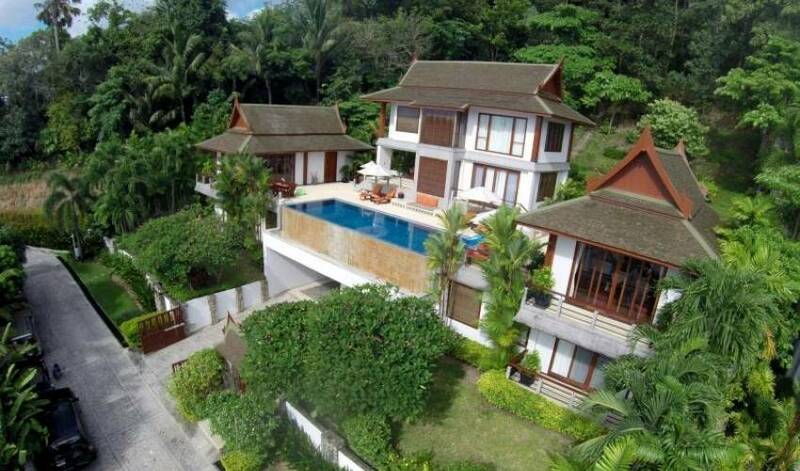 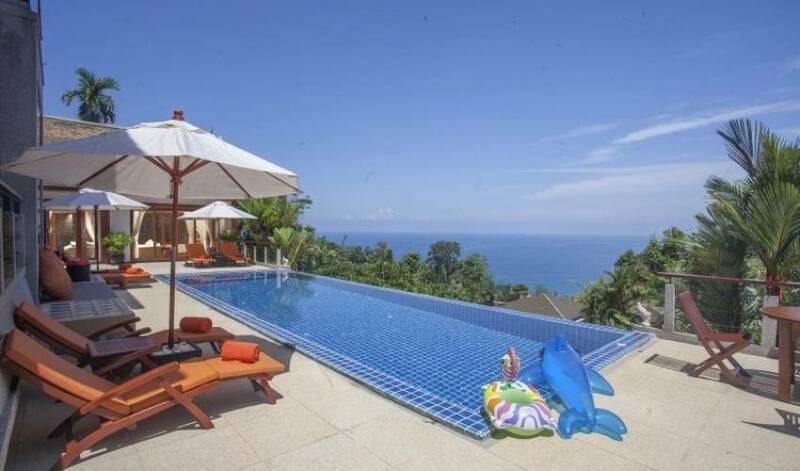 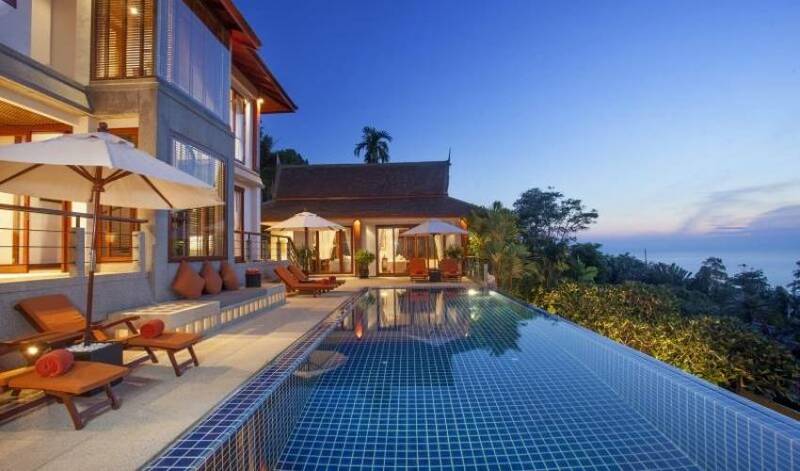 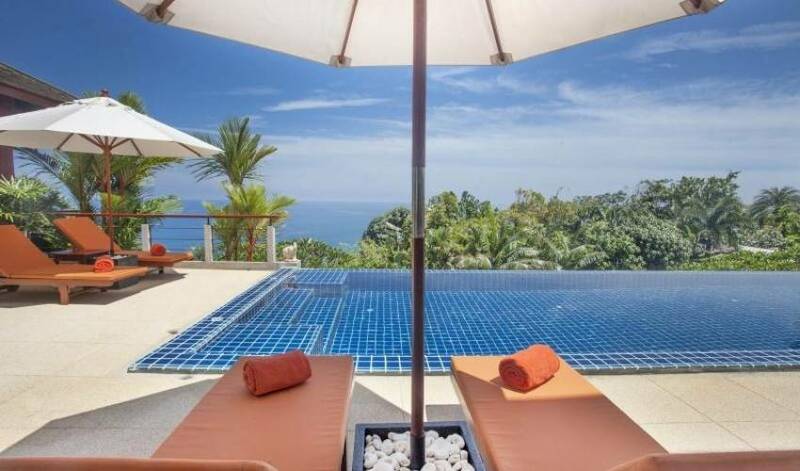 Set in a hillside estate near Surin Beach, Villa 4516 is a tranquil escape with fabulous sea views. 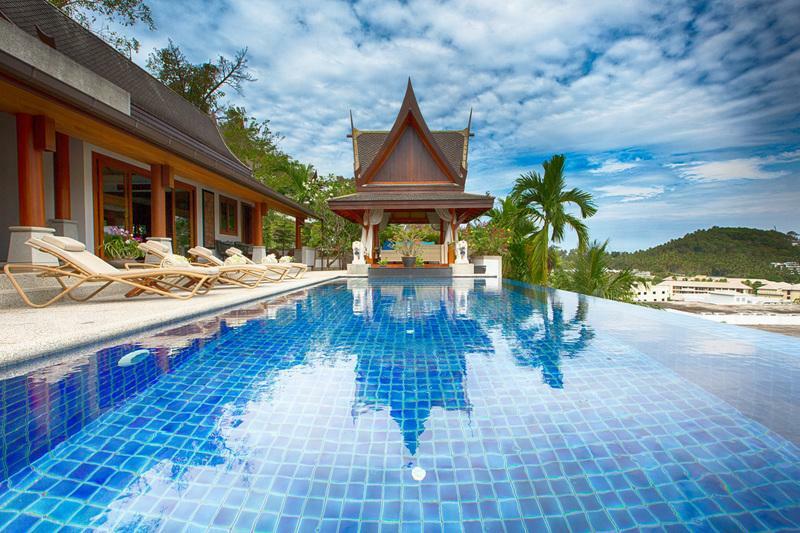 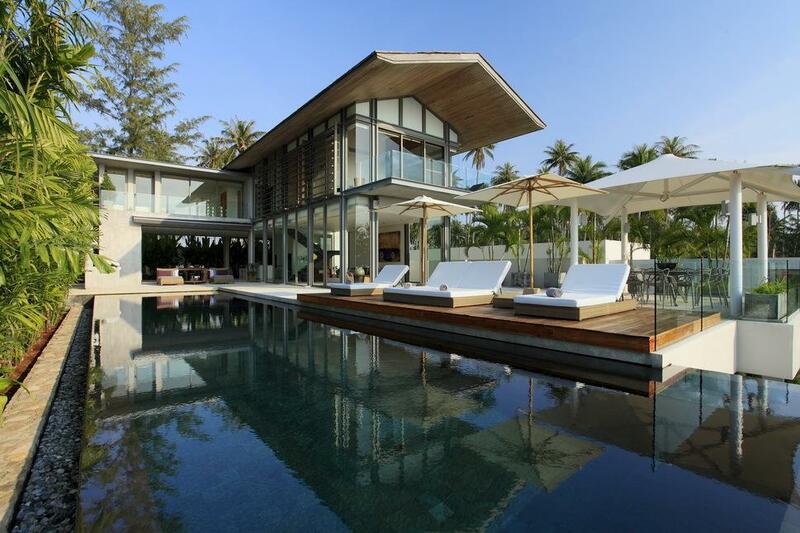 This stately four-bedroom villa combines Northern Thai and contemporary style that will appeal to families and groups of friends. 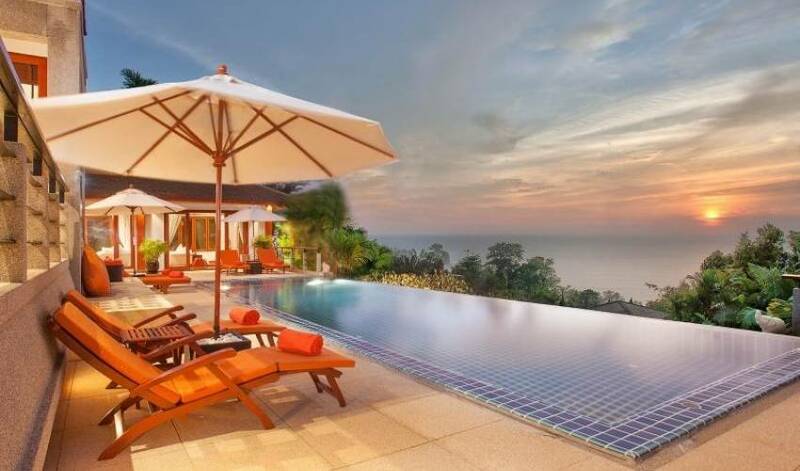 The infinity-edge pool is the best spot for sunset viewing, with the surrounding terraces, dining and living room pavilions offering lavish areas to unwind. 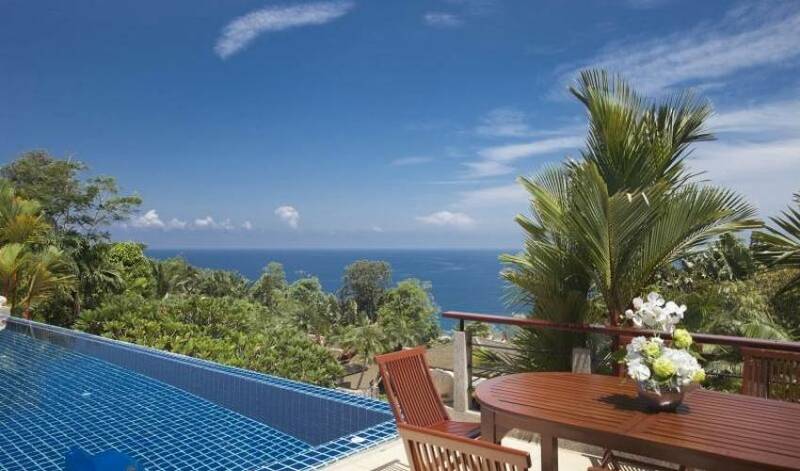 A jacuzzi in the master suite and bathtubs in the guest bedrooms further enhance the relaxed, romantic feel. 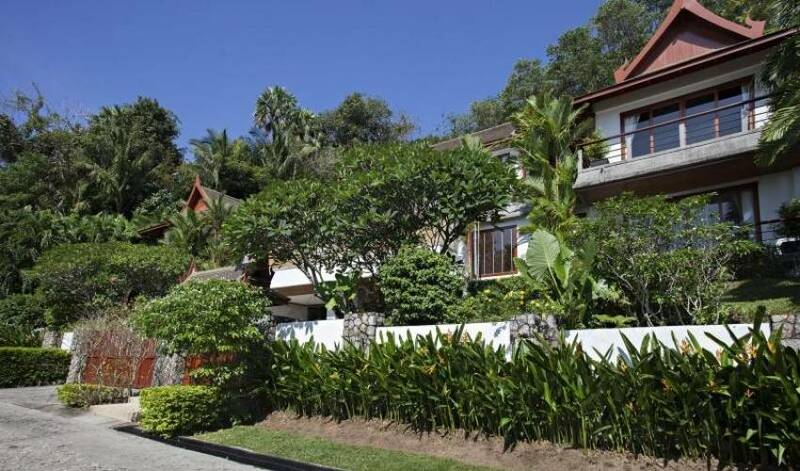 Service is exceptional here, with a full complement of staff including a villa manager, chef and driver.